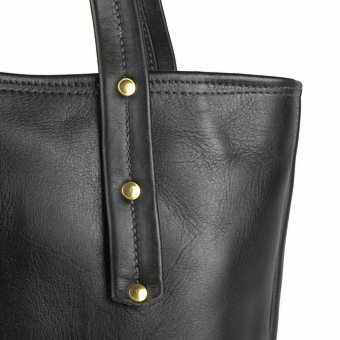 Drop Length: 11" What is drop length? 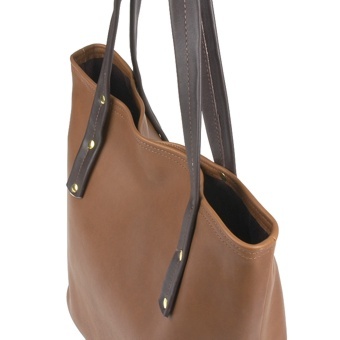 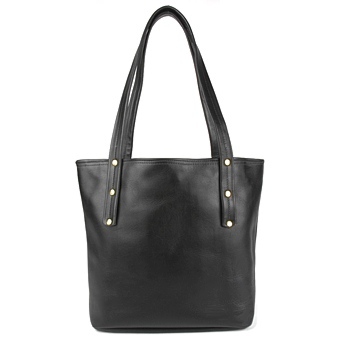 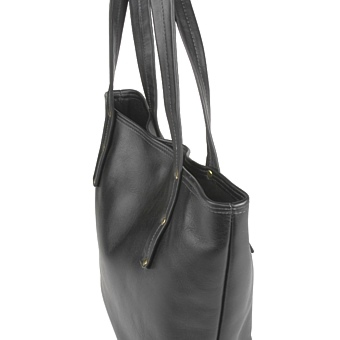 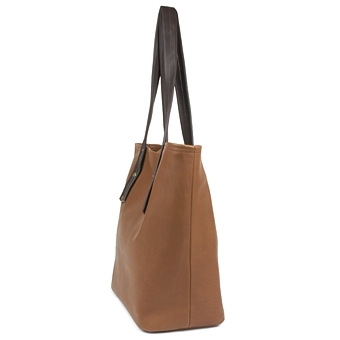 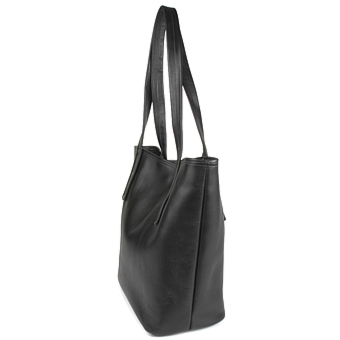 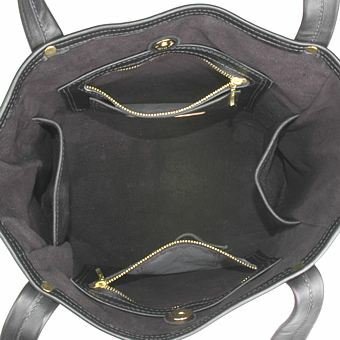 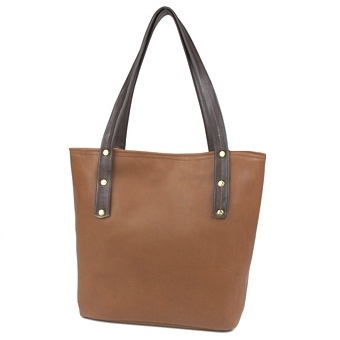 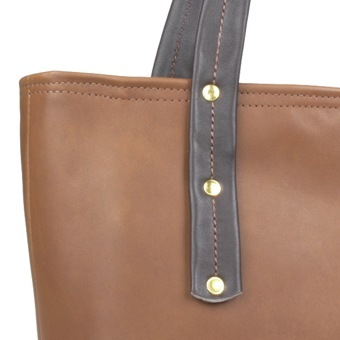 Our Koko Handbag is a great all purpose tote style bag made with a fine grain high quality leather. 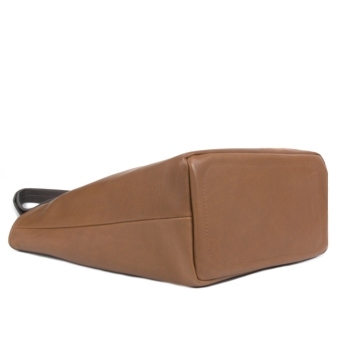 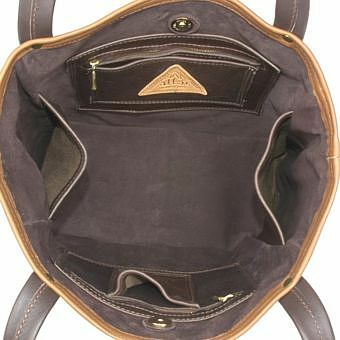 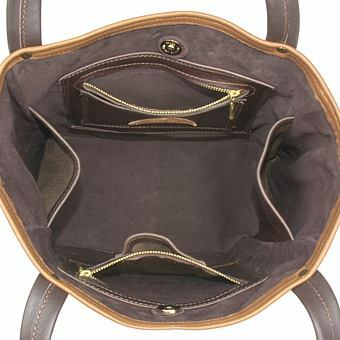 It is deep and roomy and fully lined in suede. 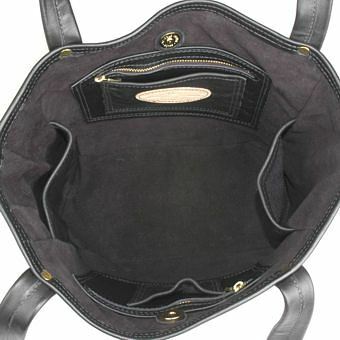 The Koko features two small zippered pockets, two small drop in pockets, and two inside side pockets that are round and deep, ideal for a water bottle, small umbrella, or other such items. 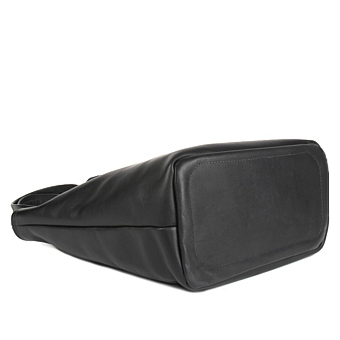 It has comfortable one inch wide straps and a strong magnetic snap closure.